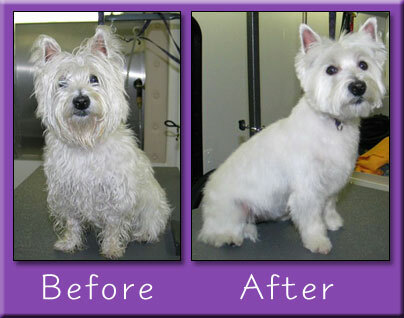 Hannah Bishop is our wonderful groomer. A Rabies vaccine is required for grooming, and can be done at the grooming appointment. Although other vaccinations are not required for grooming, for dogs we still highly recommend DHLPP (Distemper/Parvo), and Bordetella (Kennel Cough) vaccines; and for cats, we highly recommend Feline Distemper (FVRCP) and Feline Leukemia (Felv) vaccines. please call the office at 704-462-2901. 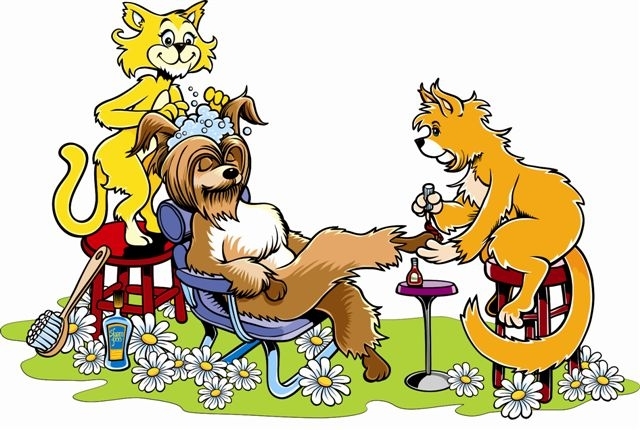 An appointment is required for grooming, so please call in advance as the spaces fill up quickly.